This package of 10 Articles helps take the fear and mystery out of creating a family budget that doesn’t involve suffering. 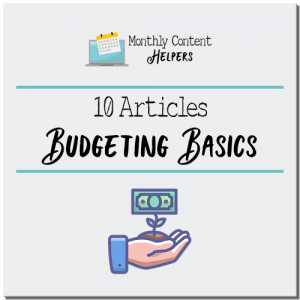 If you want to create a family budget or teach your tribe all about budgeting the easy way, Budgeting Basics is the article set for you. 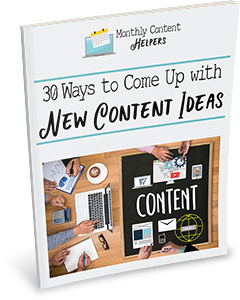 Each article is a minimum of 450 words each, grammatically correct, and financially sound.